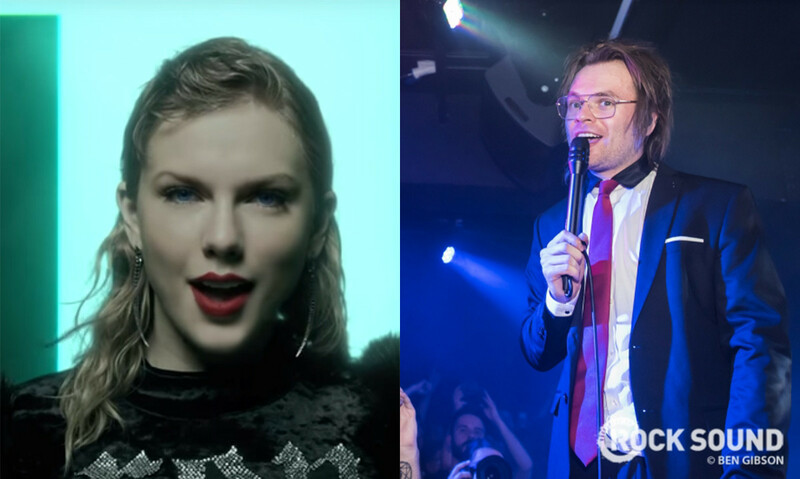 Earlier this week, Enter Shikari's Rou Reynolds' spoke out against Taylor Swift's controversial new ticketing scheme. Following a considerable backlash from Taylor's fans, Rou has responded to their criticisms. "My criticism was specific, I have no broader problem with Taylor & no desire to 'drag' her," he explained. "Don't assume I ignored other artists & call me sexist. I don't particularly want to fill my days analysing the ticket schemes of pop stars." "Taylor's new scheme was brought to my attention & I commented on it. My criticism is of ANYONE that uses it." You can read his tweets right here. What a weird 48hours. My timeline finally no longer an onslaught of “you're superficial/stupid/sexist"
Informing me that Taylor was not the first pop star to adopt this ticket scheme is good. I thank you for the perspective. This does not however somehow therefor make Taylor exempt from criticism. Exploitation is exploitation regardless who does it first. Taylor's new scheme was brought to my attention & I commented on it. My criticism is of ANYONE that uses it. Secondly, hundreds of you said I commented purely to get media attention. As if I was confident BBC news would givashit what I had to say?! I have been off twitter for 48hours avoiding the backlash instead of capitalising on the (somewhat bewilderingly) extensive exposure I got. Hopefully proving I've no interest in attention. "Fame is but the breath of people & often unwholesome" (Rousseau) as I've just found out!